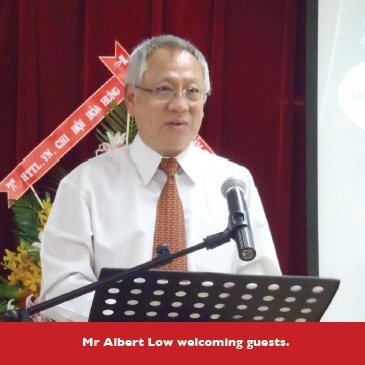 HO CHI MINH CITY – For a man whose heart and liver had failed at the same time just two weeks before, landing him in the Intensive Care Unit in hospital, Mr Albert Low looked remarkably hale and hearty as he led the 1st Anniversary Service of the International Christian Fellowship-Ho Chi Minh City (ICF-HCMC) on July 24. 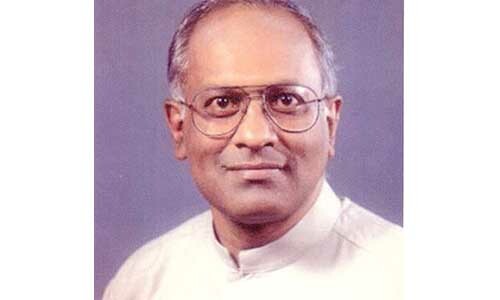 His miraculous recovery was just one of many reasons he had to give thanks to God as he reflected on the journey of the young church he had been pastoring for the past year, and how God had provided the strength to overcome many obstacles that stood in the way. 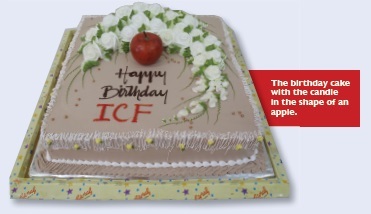 The ICF-HCMC is an inter-denominational church for the international community in Vietnam. 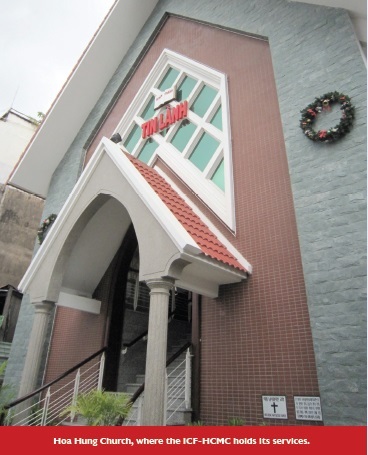 It is housed in the same building as the local Hoa Hung Church (HHC), located at 625D Cach Mang ang Tam Street, Ward 15, District 10. e congregation of ICF-HCMC, made up of expatriates and their families living in HCMC, currently has 75 members – a two-fold increase from the founding community of 35 worshippers. Guests at the anniversary service included delegations from e Methodist Church in Singapore (MCS), the Methodist Missions Society (MMS), the Evangelical Church of Vietnam (South) or ECV (South), HHC, friends from Mr Low’s cell group in Aldersgate Methodist Church (Singapore), Mr Pong Kok Tian, Singapore’s Consul-General in Vietnam (Ho Chi Minh City), the former Consul-General, Mr Jimmy Chua, and his wife Mrs Mary Ann Chua, and other well-wishers. Flower stands bearing congratulatory messages set a festive tone with their colourful arrangements. 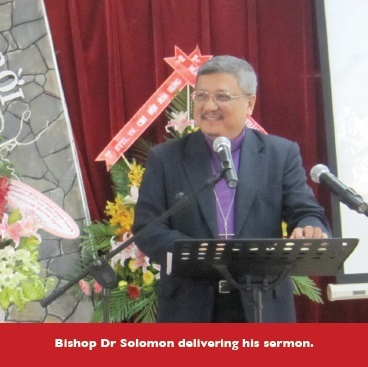 Bishop Dr Robert Solomon preached on the theme “True Transformation”, based on 2 Cor. 3:12-18. He broached two questions: Why is there a need for transformation? How is transformation achieved? “When God created man, He made him in the likeness of God,” he said. However, with man’s disobedience and subsequent fall, humans are born in the marred image of Adam. us, “our Lord Jesus Christ came to redeem that image”, likened by the Church Father Athanasius to the subject of a spoilt portrait being asked by the artist to sit for the painting again, using the same canvas. The Bishop, referring to 2 Cor. 3:18, said: “If you keep looking at Jesus Christ, you will become like Him,” pointing out the examples of couples looking and behaving like each other after long periods of interaction, and likewise pets and their human owners. In the same vein, being transformed into Christ’s likeness comes from “deep intimacy in relationship with Jesus Christ”. 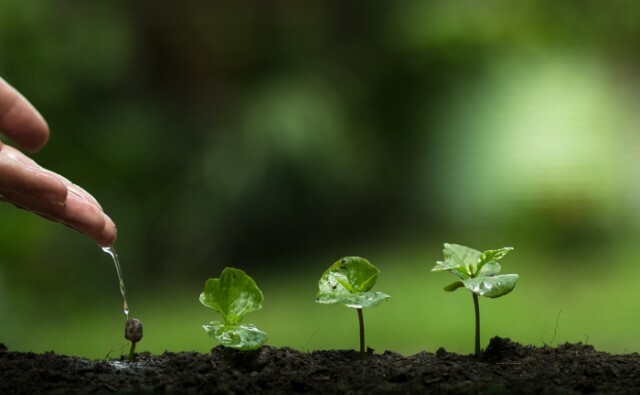 Transformation is not instantaneous as “we are all under construction”, acknowledged the Bishop, but “as the years pass the construction site begins to look better and better”. However, if after 20 years there is not much improvement, it is an indication that something is wrong. Following the Bishop’s message, Mr Low introduced and thanked the various delegations and guests, inviting Pastor Nguyen Huu Binh to say a few words on behalf of the Chairman and management board of ECV (South). 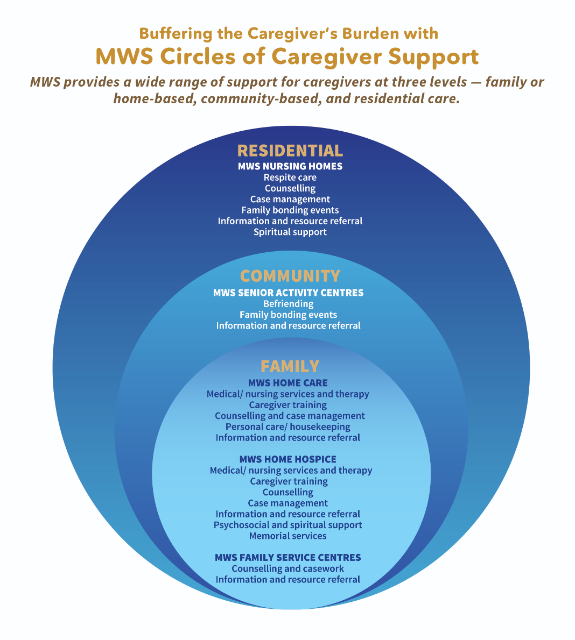 The ECV (South) delegation also presented gifts of appreciation to the MCS, MMS and ICF-HCMC. 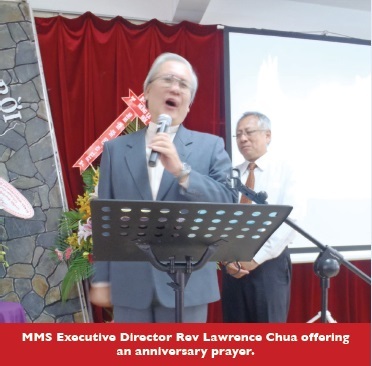 Mr Low then announced that the oﬀering collection for the month of August would go to Hoa Hung Church (HHC) in gratitude for their partnership. He also urged all present to share the church’s website (www.mychurch.org/icf) with their friends and family, inviting them to join in the service and fellowship if they were ever in the vicinity. The service closed with Pastor Chau Minh Tam of HHC and the Bishop oﬀering prayers. Much bustle ensued as the anniversary cake was cut, souvenirs from Mr Low’s tile business were presented to the visitors, and a group photograph taken amid much laughter. 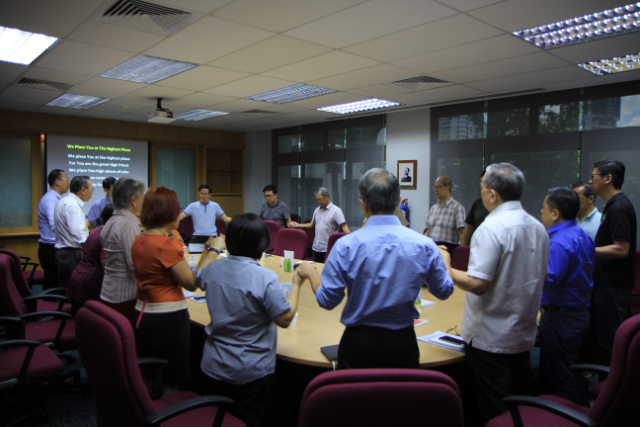 ereafter, the whole assembly adjourned to a catered lunch – a satisfying end to a joyous celebration of God’s provision to ICF-HCMC. Passionate for God? Or addicted to mediocrity?